The motor spindle is the heart of every modern machine tool. Depending on its size, it can transmit up to 180kW of power, and it always requires the right cooling and lubrication. 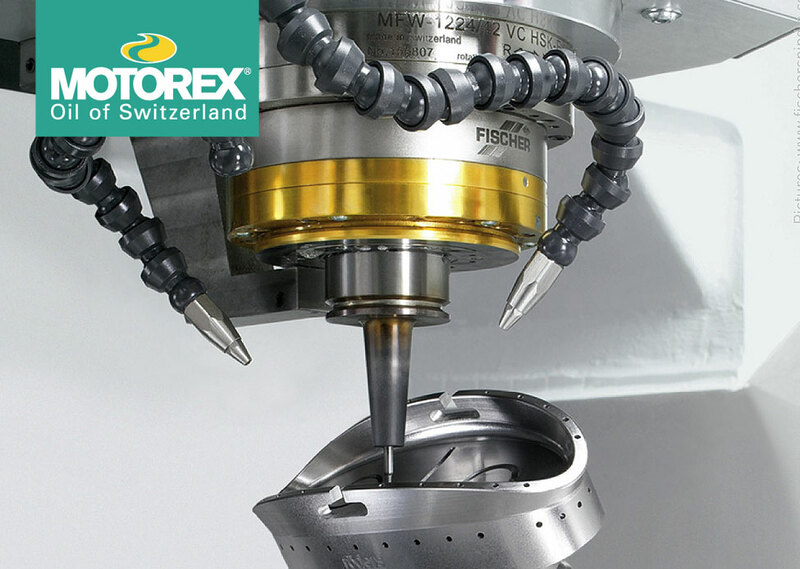 The pioneering Spindle Line from MOTOREX includes all operating fluids needed for spindle systems and is a valuable element in assuring process dependability. This entry was posted in MOTOREX Products. Bookmark the permalink.